Calling retirees! You are invited to view this excellent brick unit located within the "Stratford Retirement Village" close to the CBD. Offering wheel chair access plus wet area for showering, you will love the layout that offers excellent use of the space. The modern kitchen overlooks a park and the adjacent lounge opens to a north-facing, sunny conservatory. 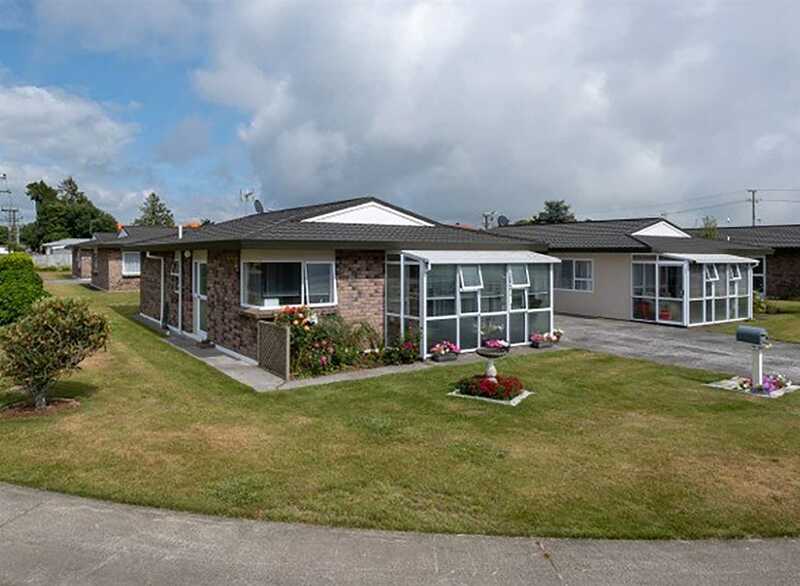 Featuring 2 bedrooms plus secure, single lock-up garage with internal access. Care-free living is right here! Ground care and maintenance provided. (Further information regarding the retirement village "License To Occupy" is available upon request).